Use this extra lens with our Aluminum Profile O4. Available in either clear or frosted [make your selection under options by the "Add-to-Cart button]. 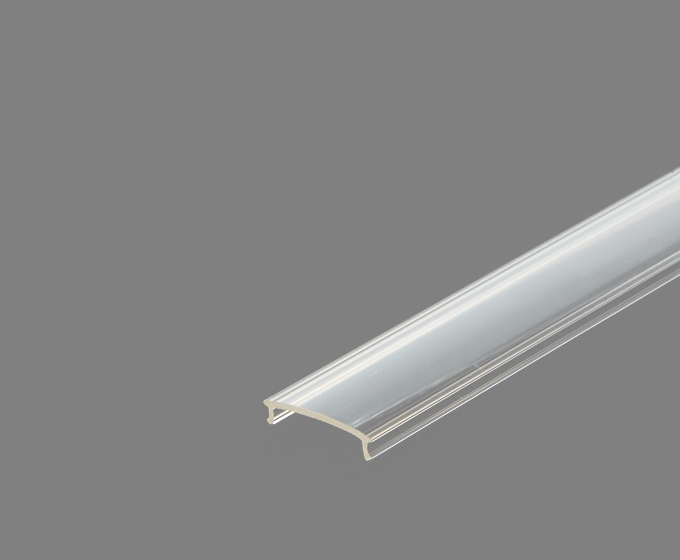 Made out of premium polycarbonate, our lenses are durable and offer optimal light transmission and optical properties with your LED strips. 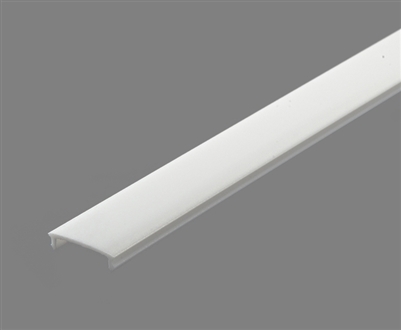 Easily snaps into aluminum extrusion, housing, profile O4 for LED Strip. Easily field-cuttable using miter-saw or hefty wire-cutter.